Is it time to hit the refresh button on your home decor? Whether your living room is dated or your bedroom is feeling blah, there's no easier way to totally revamp your space than to load it up with colorful, pattern-filled pillows. For less than $100, you can turn your family room into a golden-yellow oasis or infuse your bedroom with pops of pink. 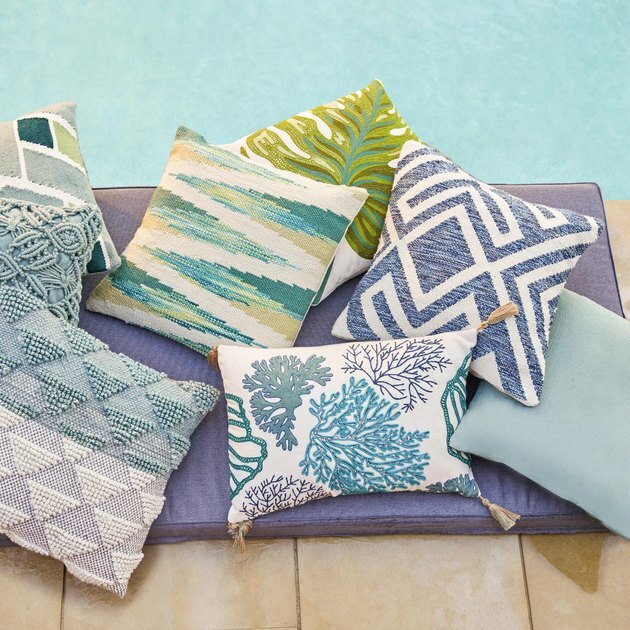 Whatever color tickles your fancy, here are 13 throw pillows under $30 to make your ROYGBIV dreams come true. Go bold with a velvet pillow in a rose, chartreuse, or rust hue. Perfect for adding just a touch of color to your all-white bedroom. Floral and fun — what more could you want? 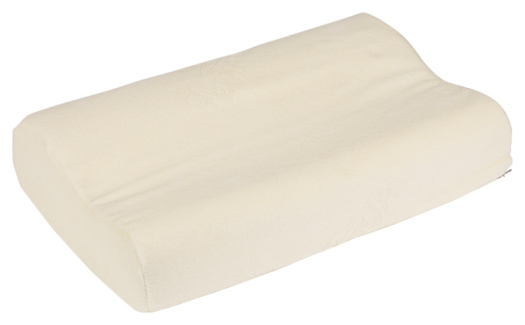 Inspired by the iconic Beverly Hills Hotel, this pillow is guaranteed to liven up any chair, couch, or bed. Plays well with greens, neutrals, and navy blues. This boho throw somehow adds pops of unexpected color while still feeling subdued. At 24 inches by 24 inches, this pillow is big enough to make a serious statement all on its own. Two for the price of (less than) one. See the room through rose-colored pillows. If kelly green and teal aren't your thing, there are 27 colors and patterns to choose from. If we can't convince you to go with color, a little pom-pom on white will do the trick nicely. Dark and moody velvet, just how we like it. This bold stripe invokes serious poolside vacation vibes, so we think it'd do wonders for a living room chaise.